I just love being able to watch my clients grow up. Ms. E has grown up to be such a beautiful young lady who I have photographed 4 times in the past year, plus she has done some modeling for me as well. So she literally has grown before my eyes. Terrilyn - Aw, she’s just darling – then and now! Beautiful work!! Jen - omgosh, HOW FUN is that cake one!! She really dug in didn’t she?! Love love love it! 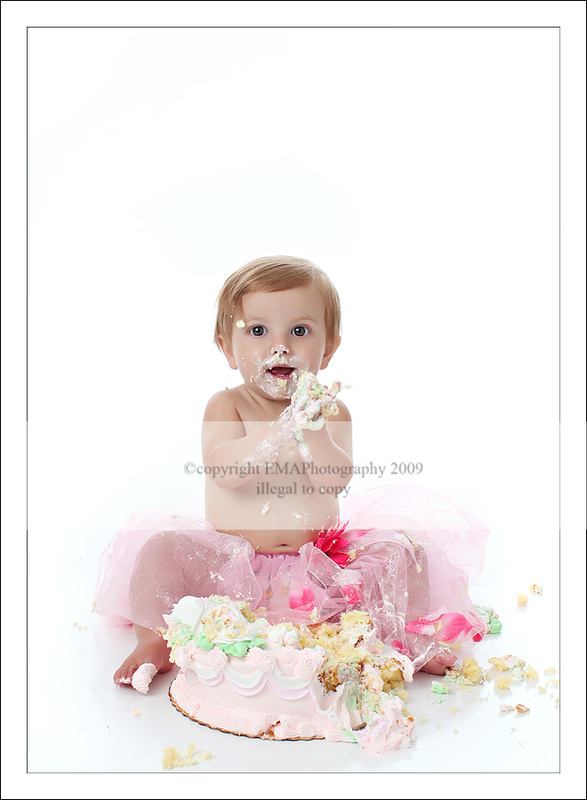 Lisa Kelly - Hehehe, there is nothing more fun than a smashed birthday cake all over a gorgeous child. This image is simply beautiful. 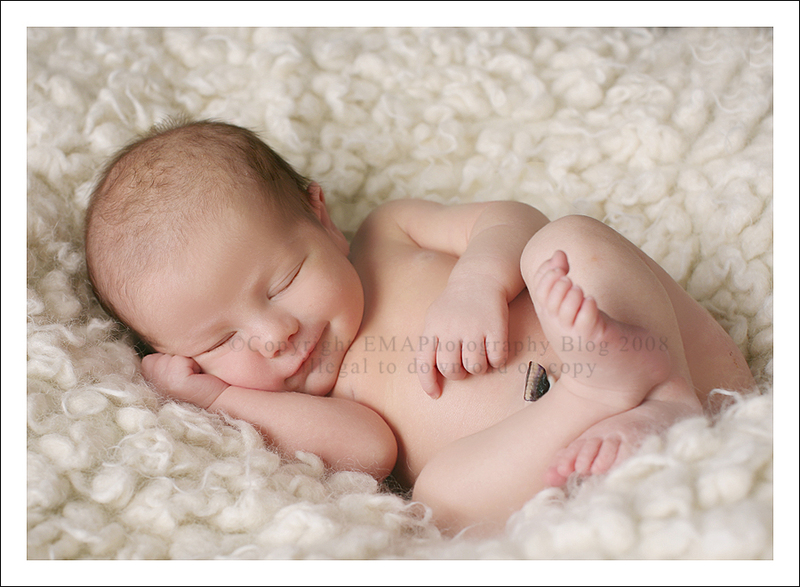 Love her newborn image too, sweet. © 2019 New Jersey Photographer EMA Photography – The Studio Blog|ProPhoto Photographer Blogsite by NetRivet, Inc.